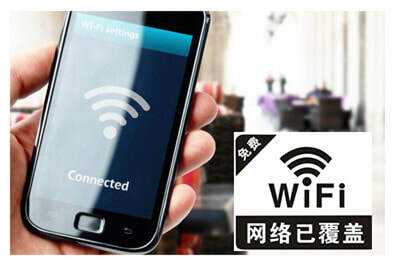 Our signature product! 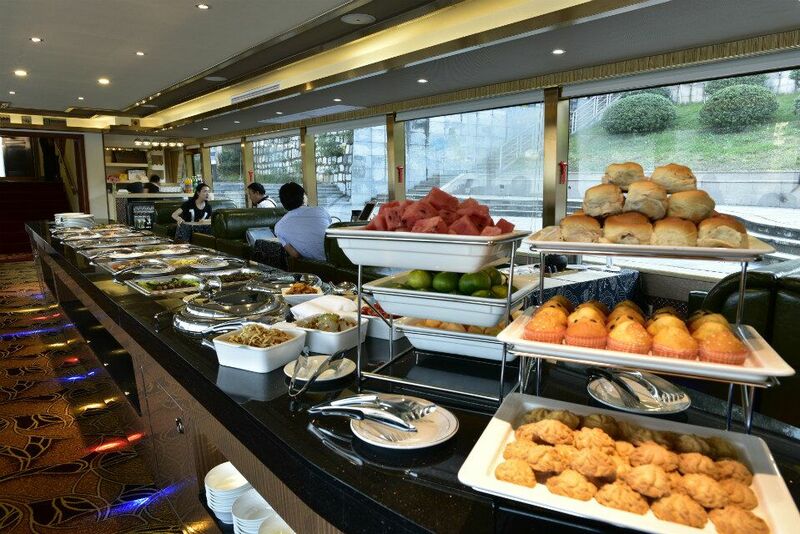 The Luxury Li River Cruise (4.5 Star) boat is the best of the best available. 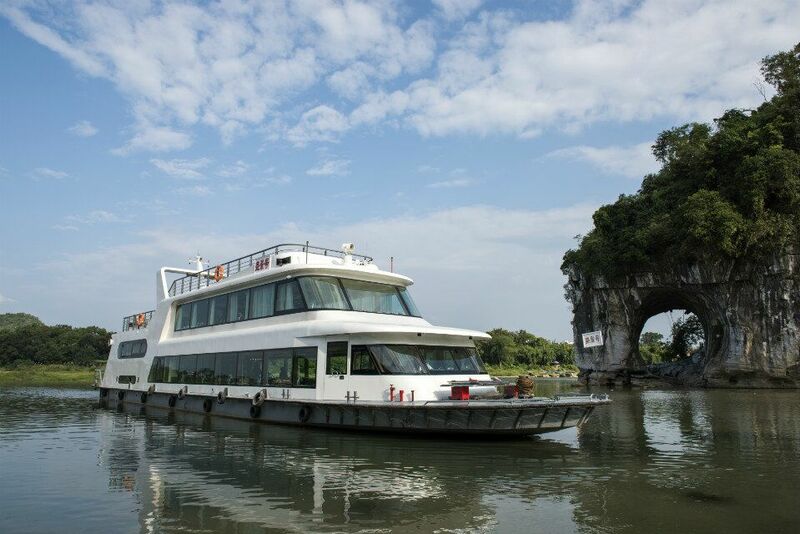 See the Li River's iconic scenery from the comfort of our state-of-the-art boats. 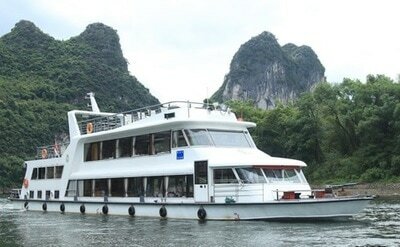 ​The Luxury Li River Cruise (4.5 Star Boat) is the best Li River Cruise boat that travels downstream. However, they only operate on a set schedule as well as with charter cruise options so please check the corresponding date as these boats don't depart daily. 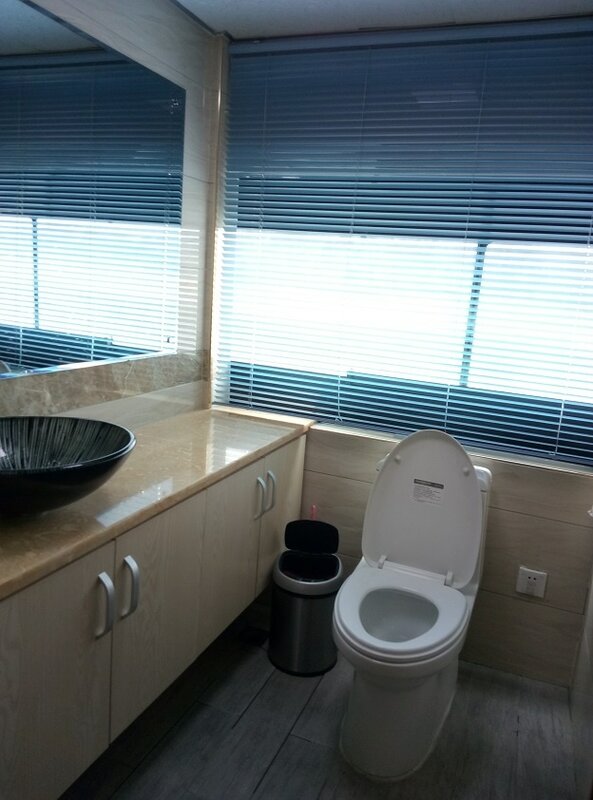 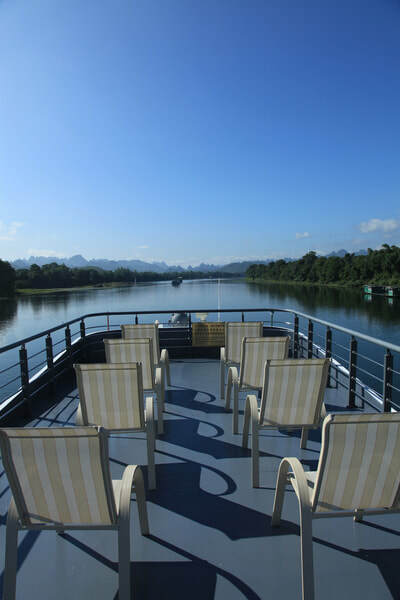 There are 4 x choices of seats available for the Luxury Li River Cruise (4.5 Star Boat).